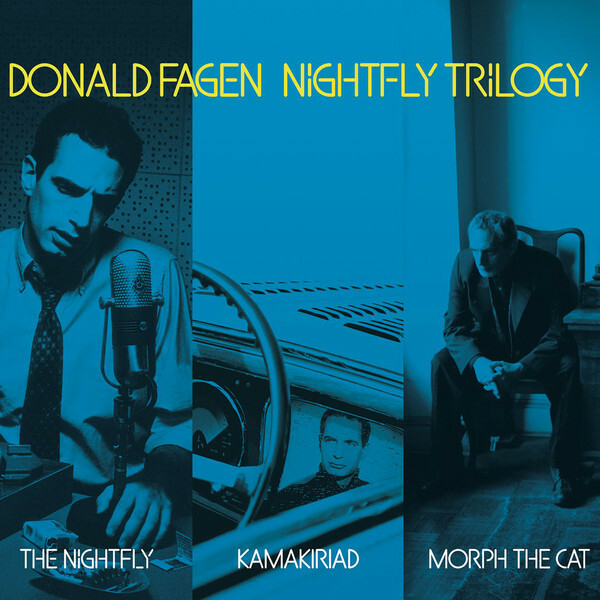 Donald Fagen’s complete "Nightfly" trilogy – The Nightfly, Kamakiriad & Morph The Cat – on 3 MVI discs and 3 bonus CDs. 3 bonus audio tracks on The Nightfly MVI. 4 bonus tracks on the Kamakiriad MVI. 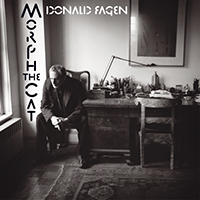 3 bonus tracks on the Morph The Cat MVI. 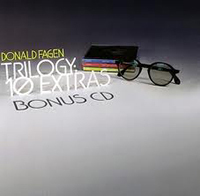 A fourth bonus CD that compiles all 10 extra tracks on one disc. Includes two previously unreleased tracks: "Viva Rock and Roll" and "Hank's Pad". DTS 5.1 Surround, Dolby 5.1 Surround, and Advanced Resolution PCM Stereo mixes of all three albums. Pre-encoded MP3 audio files of every song. 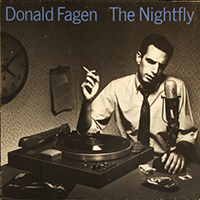 Two audio interviews with Donald Fagen, one from 1993 and one from 2006. Digital Album Booklet (PDF) with expanded liner notes for each album with a track-by-track commentary by the artist. Music videos for “New Frontier” and “Century’s End” from The Nightfly and “Tomorrow’s Girls” and “Snowbound” from Kamakiriad. 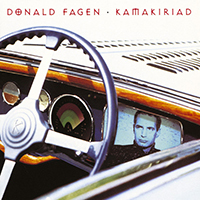 Ur-Tone® computer application – create custom Donald Fagen ringtones. MVI Updates – register to gain access to bonus content.